Bill Walsh was an author, blogger and longtime copy editor at the Washington Post. Six scholarships are awarded annually through the ACES Education Fund. One is the Bill Walsh scholarship, in honor of the late editor, author and ACES guiding spirit. The winner receives $3,000 plus financial aid to attend the ACES national conference. Additionally, the ACES Aubespin scholarship winner receives $2,500 and four other winners receive $1,500 each — also with aid to attend the ACES conference. The generosity of donors enables all of these awards. Applicants must be seeking degrees as enrolled college/university juniors, seniors or graduate students during the summer and/or fall term in 2018. Scholarships are awarded without regard to the student’s major or field of academic concentration. Previous scholarship winners are not eligible. Specifics regarding the applications for all the scholarships can be found at the “Apply Here” link below. The Walsh scholarship will be awarded to an applicant who demonstrates the talent and passion for language that Bill devoted his life to and who aspires to pursue the craft of editing the news. Applicants for the other five scholarships should have a commitment to a career in the editing of written materials. By submitting a separate application for each, an entrant can seek both the Walsh and one of the other scholarships, but can win only one. There will be two separate sets of judges. Applications are made by email. All entry materials must be in English. Merv Aubespin was a pivotal voice behind the formation of ACES in the late 1990s. Since 1999, the ACES Education Fund, a 501(c)(3) nonprofit organization, and its predecessor have awarded 99 scholarships to deserving students who have a passion for editing. The Walsh scholarship honors Bill Walsh, author, blogger and longtime copy editor at the Washington Post. 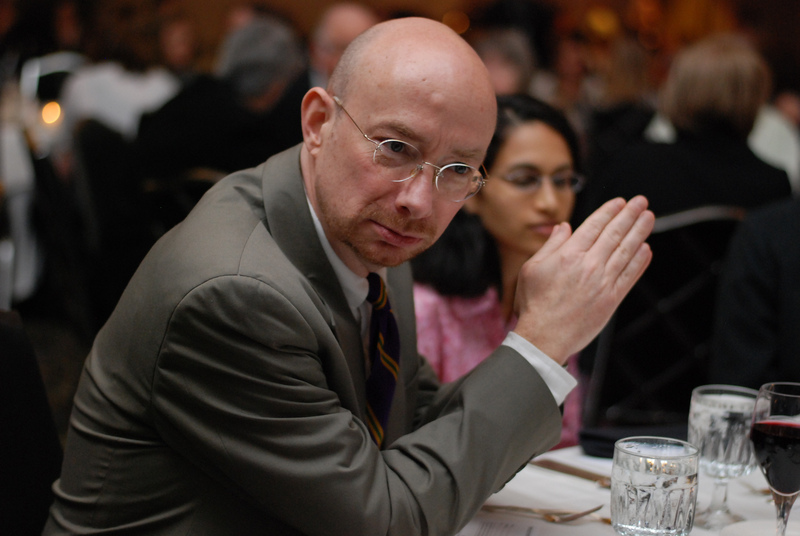 Walsh, who died in early 2017, was an active and creative member of the ACES Education Fund board. 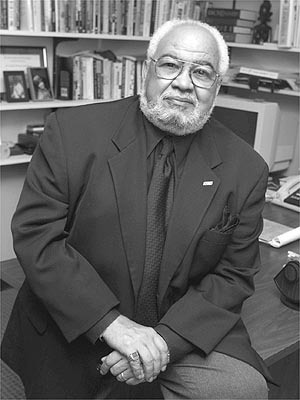 The Aubespin scholarship honors Merv Aubespin, a former president of the National Association of Black Journalists who, as the chairman of the Human Resources Committee of the American Society of News Editors in the mid-1990s, greatly helped inspire the creation of ACES. Apply before Nov. 15, 2018. Or contact Alex Cruden for more information. See the list of all of the ACES scholarship winners since 1999. Meet the volunteers who run the ACES Education Fund.